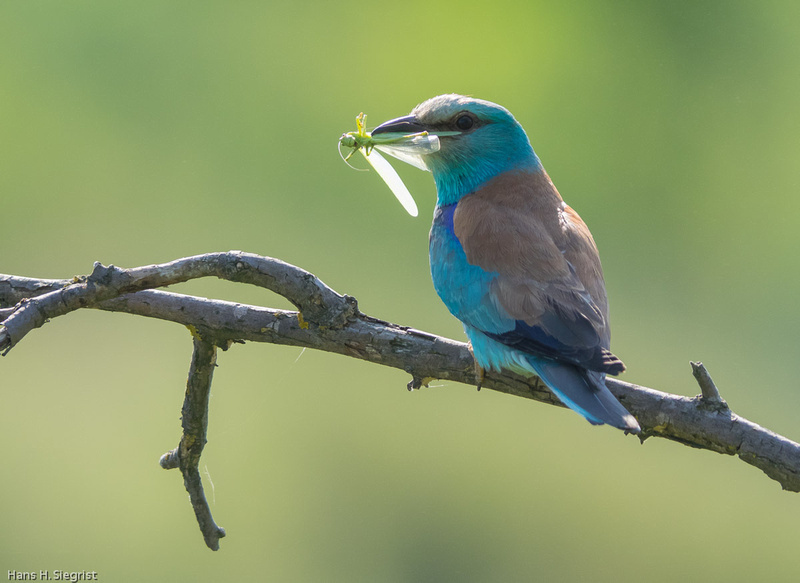 Bulgaria is a country which has still many wild spaces allowing its bird population to thrive and, at the same time, keep its high level of biodiversity. Therefore it is one of the bird photographers’ paradise in Europe. Local ornithologists and wildlife photographers are able and willing to assist their clients in order to obtain high quality photographs. 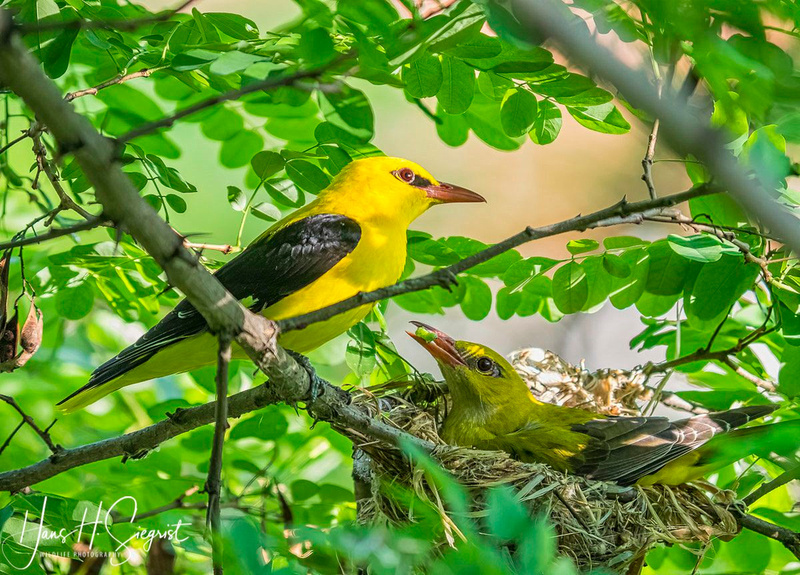 Nest photography is often frowned upon if not radically rejected for obvious reasons. The intrusion of photographers is difficult to bear for the breeding couple and the risk of them abandoning their young is not to taken lightly. 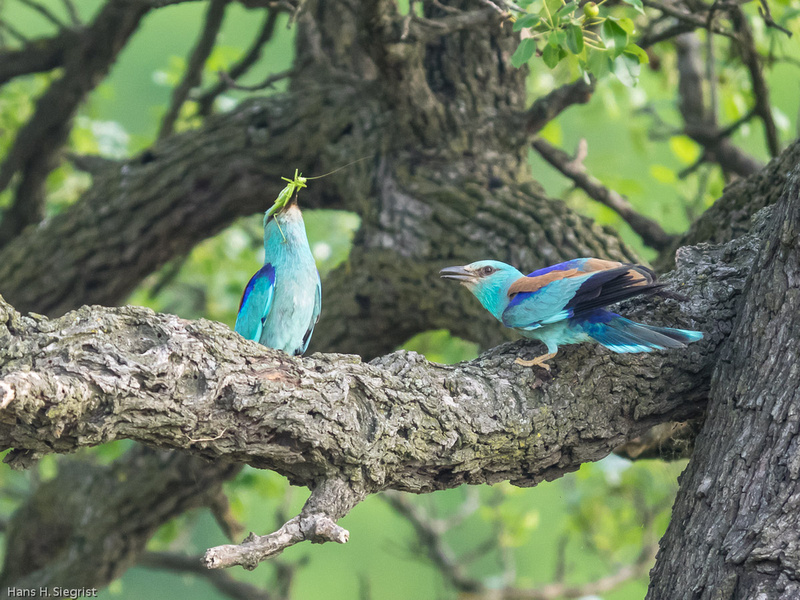 The Bulgarian guides carefully prepare the sites so that nest photography is rendered possible with a minimal disturbance of the breeding birds. 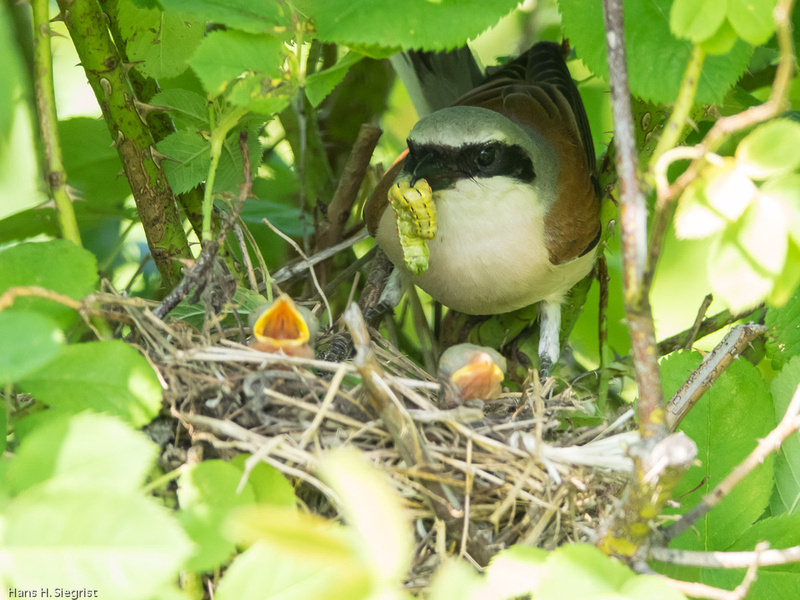 It was by this opportunity that I managed to photograph pictures of a breeding couple of Golden Orioled as well as the nest of Red-backed Shrikes. All pictures were taken from hides which had been constructed long beforehand so that the birds got accustomed to their presence. 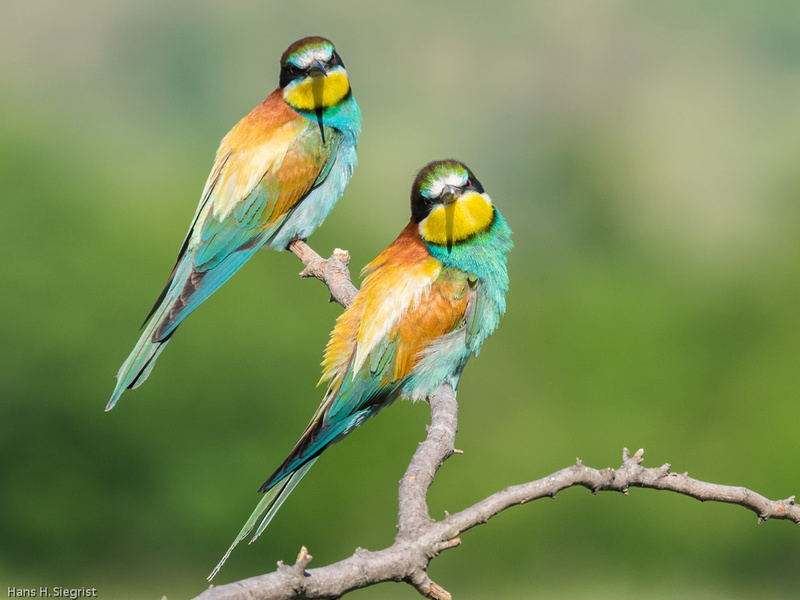 Some other hides were made available for some of the most colourful birds in Europe, Bee-Eaters and Rollers. 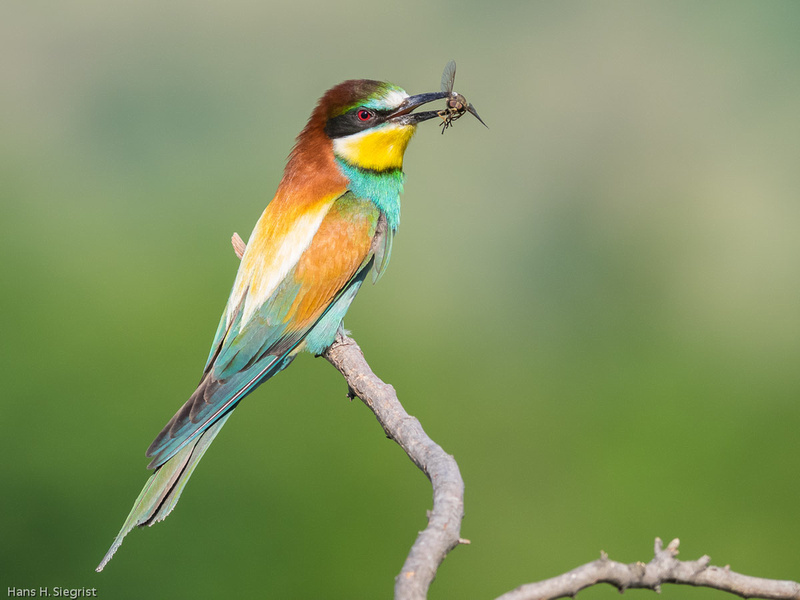 Most of the Bee-Eaters live in Southern Europe but they gradually move north so that they can also be found in Central Europe although they are not very widespread around here for the moment. Rollers are even scarcer around here and a trip to Southern Europe is recommended. 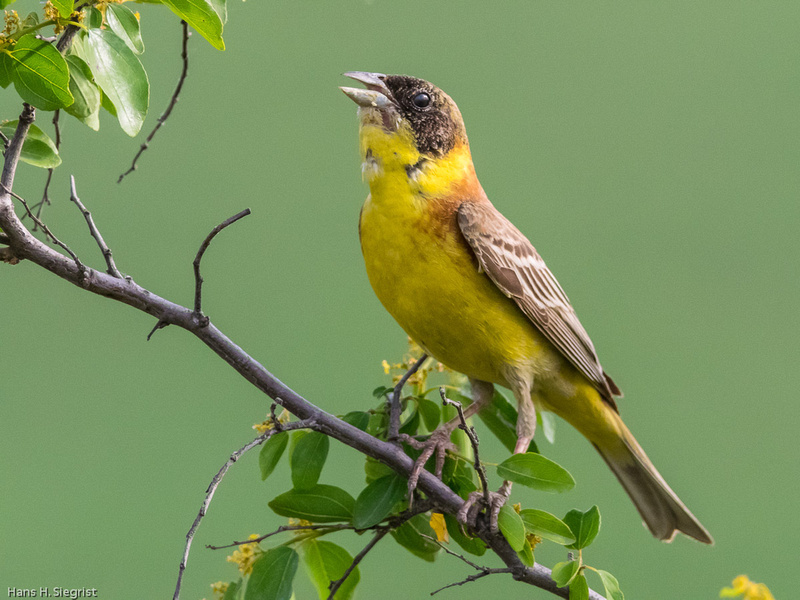 Smaller birds include the Black-headed Bunting which is restricted to Southern Europe. The hides we used were either solid wooden constructions or movable individual tent-style hides. Both kinds are practical and reasonably comfortable enabling the photographer to spend a few hours within. Bringing some food and, very important, drinking water is mandatory in the hot climate of Bulgaria. Pictures were taken from 7 to 11 am and from 4 to around 8 pm in order to avoid the very harsh midday light.